Oyo 2019: Olaniyan succumbs to intense pressures to Quite ADC from supporters, to Join PDP. Intense pressures on Engr. 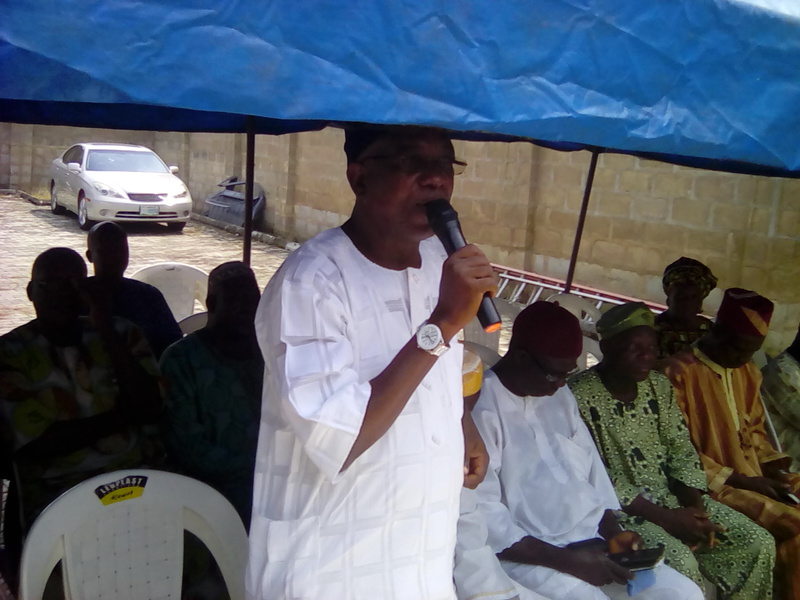 Raufu Aderemi Olaniyan, by his supporters across the 33 local governments areas of Oyo state to dump the APC came to a climax Monday, with a call on the ADC gubernatorial aspirants to leave the party for the Peoples Democratic Party, PDP. This was the resolution reached at a meeting held in Ibadan, the Oyo state capital. 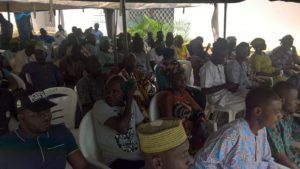 At the meeting Olaniyan was told by his supporters point blank that they want him to leave the ADC, and move to the PDP. They stressed that the ADC as a party has lost completely the goodwill it had at its inception with the electorates, a situation which has redirected the Peoples attention towards the PDP in the coming elections. They also noted that, the several litigation pending at law courts against ADC, resulting from the shoddy manner candidates where selected and the care free attitude of supposed leaders of of ADC, who have exhibited complete disregards to the basic tenets of democracy are amongst reasons they want Olaniyan to leave the party. They remarked further that the ADC seemingly unending crisis was also another major consideration why they want the former Oyo state Road Maintenance Agency boss, to leave the party. 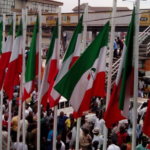 Olaniyan who is believed to have been offered the Deputy governorship slot in PDP, was assured of their overwhelming support, they described the ADC as an empty house, and a rudderless ship that will not take them to the promise land. They noted that there is no better time to leave the ADC than now. Speaking at the occasion the Igboho born politician told his supporters that, He called for the meeting to seek their consent as they are the reason he is in politics. Reiterating that if he is only considering his personal interest, He would have chosen a certain party that promised him personal gains, However he decided to be guided by their wishes as he is not in politics for himself, but to serve. While assuring them that he will abide by their wishes. 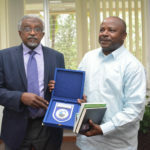 According to a communique released after the meeting, it was agreed that he should proceed to work with the gubernatorial candidate of the Peoples Democratic Party, Engr. Seyi Makinde to salvage Oyo state from the present misrule. And if indeed he has been offered the Deputy governorship of the PDP, He should accept, stressing that he has their blessings. Similarly, another ADC aspirants that has left the party for PDP is Dr. Kola Balogun, who will be contesting the Oyo senatorial elections on the platform of the PDP, the state youth leader of the ADC Asiwaju Adekola Adeoye also recently returned to the PDP. Impeccable sources revealed to Sunrisebulletin.com, that over eight of the ADC guber aspirants are in high level talks with the PDP hierarchy in Oyo state. Dignitaries present at the meeting are Hon Ayoola Makanjuola Joe, aka McKenzie, Sunday Akindele Ojo, Oyo Zone, Hon Ganiyu Omotoso, Ibadan Zone, Alhaji Lateef Yusuf, Oke Ogun zone , Biodun Alade, Ogbomoso zone and Abegunde Gbenga, Ibarapa zone, are among the leaders who led over six hundred supporters of Olaniyan drawn from the 33 local government areas of the state to the meeting. BEWARE OF GREEDY POLITICIANS, SHUN POLITICAL VANDALISM HON. AWOLEYE WARNS.